The World Sport 2 Exhaust series (WS2) is the A'PEXi answer to the ultimate street muffler system with all around performance. The oval canister houses a newly designed rolled tip for a unique look in high grade polished SUS304 stainless steel. It provides strong performance while remaining less noisy than the N1 style mufflers. Good value for the money, would do future businees with Tunersdepot. Excellent transaction. The muffler is exactly what we wanted!! Super fast shipping awesome Apexi muffler! 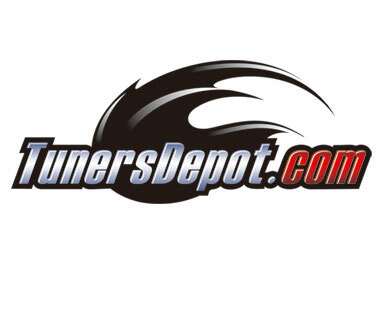 best deal on TUNERSDEPOT!!! Very great muffler, it gives it a nice aggressive sound when I get on it. I am reminded by the increased acceleration and the complimentary deeper rumble that I made the right choice with this Apexi muffler.